This is for people who don't plan on purchasing or leasing equipment through an installer. With solar power, there's no one-size-fits-all solution. If buying a home is the largest financial investment most people will make, installing solar could very well be the second. Every installation needs to take into account electricity consumption, geographic location, roof orientation, local permits, and a host of other considerations. Once you have a rough idea of how much power you'll need, in most cases the first option you should consider is a grid-tied system made up of Suniva Optimus 335W monocrystalline solar panels paired with SolarEdge P400 power optimizers, plus a SolarEdge inverter at the heart of it all. Scene from The Last Man on Earth. Not everyone who goes solar will need to shop for their own equipment. Our picks are intended for people who will buy and install their systems alone, or with their own electrician or contractor. If you buy or lease your equipment from an installer, you may not have much choice in which equipment you get, but understanding our picks can help you evaluate quotes and proposals. In the future we may consider looking at off-grid components such as purpose-made inverters, charge controllers, and batteries, but for now we've focused on the grid-tied equipment that's most common. Regardless, everyone who is thinking about solar needs to start with the basics of system sizing and purchase options, as well as answer some fundamental questions about financing and installation. We go into the details of how to shop for solar power in our full guide, but to get you started we've gathered the basics into this flowchart that will help you figure out where you need to focus. How power flows through a grid-tied system when the sun comes out. Before deciding whether we could recommend any components for solar power, we spent weeks compiling statistics, reaching out to solar-industry representatives, wading through specifications, and getting expert input—and even so, the picks we make here represent only a starting point on the road to solar for most people. With that in mind, we didn't just pick equipment for people already interested in self-installation; we also looked at the best ways to learn about and shop for solar. If you're comparing solar panels, your first consideration should be reputation and warranty, followed by price and, to a lesser extent, efficiency. In the past five years, solar panels have started to become a commodity item, with small technical differences that are immaterial to most homeowners. 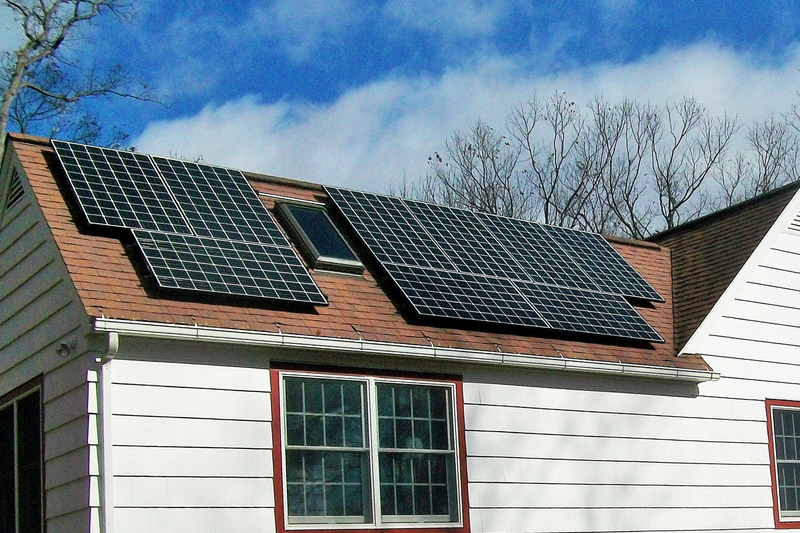 Every solar-power system requires a second component, called an inverter. These devices turn the direct current (DC) that the solar panels produce into alternating current (AC), which is what your home operates on. You can determine a good inverter going by some of the same qualities you'll find in a good solar panel, namely reliability, warranty coverage, and cost. Made by a reputable firm with a strong warranty, this module provides good output without a premium cost. Suniva panels are efficient, affordable, and backed by a reputable warranty from a company with manufacturing in Georgia and Michigan. These panels come with a 10-year warranty and a 25-year power guarantee, matching the coverage of most other top-tier manufacturers. Currently around $1 per watt, the price is competitive, too, but prices fluctuate, and a local installer may have competitive costs on a similar panel. The Suniva panels are right in the middle of the pack for efficiency, not so low as to require the extra space that cut-rate panels may need, but not so high that you're paying 50 percent more for engineering prestige you'll never notice. 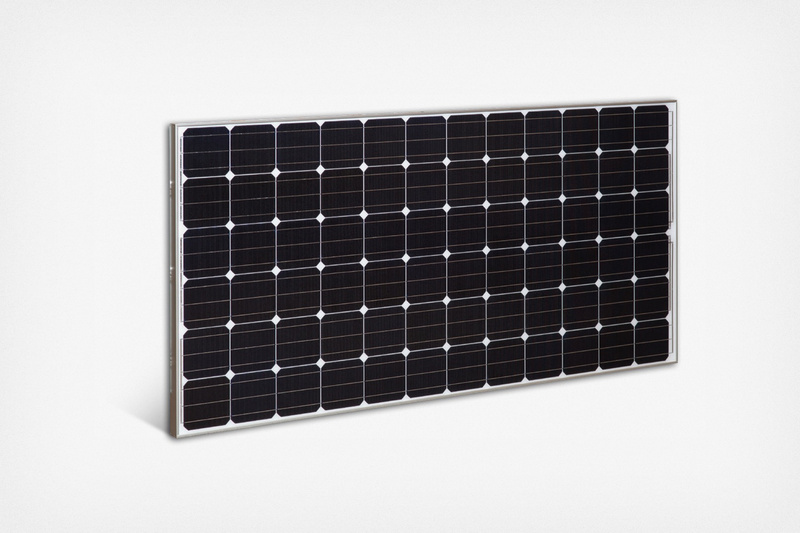 If you can find panels from a similarly reputable company with the same warranty and similar efficiency but a lower price tag, you'll probably be just as happy with them. But the Suniva panels should be the bar that you try to clear as you shop. Even the best panels are only as good as the inverter you pair them with, so for most grid-tied systems we recommend looking at SolarEdge single-phase inverters and the company's line of independent power optimizers before looking anywhere else. SolarEdge's hybrid platform borrows the efficiency gains and individual panel management of microinverter systems yet avoids the extra costs and reliability issues that have kept microsystems from becoming mainstream. Think of the SolarEdge platform as being like a plug-in hybrid car, which has the low driving cost and emissions of an electric vehicle but the range and convenience of a combustion engine. 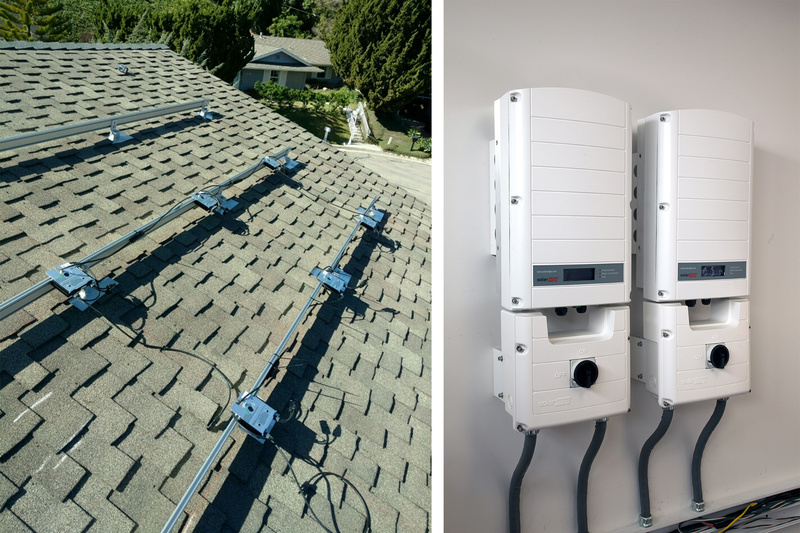 Although the SolarEdge platform costs about the same as a traditional, top-of-the-line string-inverter system, it allows for more flexibility in roof planning, gains in power production, and reliable service with panel-level monitoring. Solar power is full of brilliant engineering, and you really don't need to understand most of it to make the switch from utility-based power. When the sun is out, you get free electricity; when it's not, your power comes from the utility company just like always. If you produce more power than you need during the day, you may be able to sell it to the utility company for service credits or cash. In fact, with equipment costs as low as they are now, a properly sized solar installation will result in your net utility bill at the end of the year being zero. We go into more detail about how solar works in our full guide, but the benefits we've just described are what make solar such a great investment for so many people: Done right, solar will let you avoid a utility bill indefinitely.